Admittedly, today’s sermon starts on a grim note, right out of our reading from Hebrews 9:24-29: we will all one day die. But this isn’t a doom and gloom sermon! 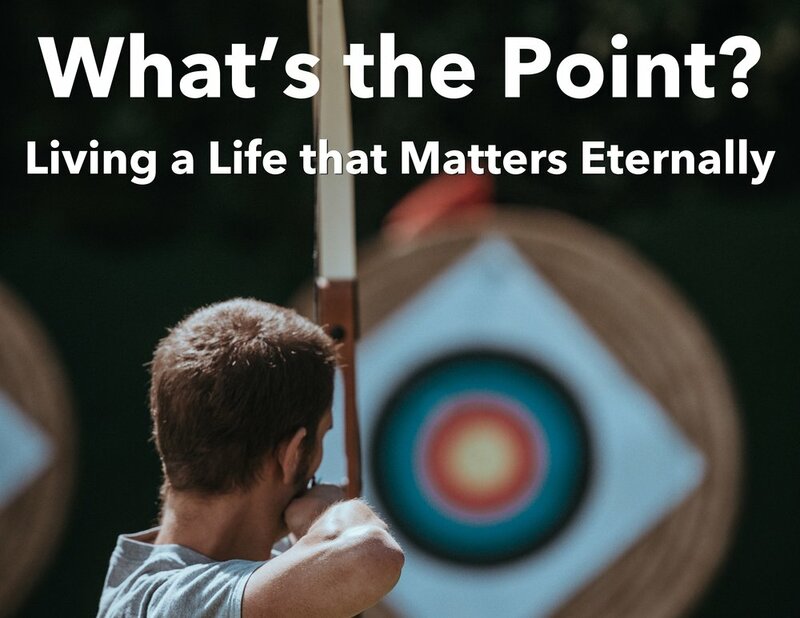 Today, we start a three-week series called “What’s the Point,” looking at how we can live lives that have eternal significance. We are encouraged by the “last things” (the hope of salvation beyond death), even as we are challenged to keep the “first things” (love for God and for each other) first.